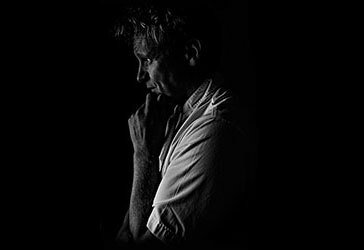 Gordon Ramsay Style at your next event! 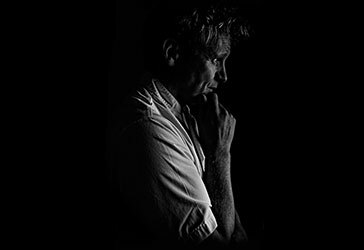 If you would like to add some Gordon Ramsay Style at your next event, then Gordon Ramsay Lookalike and Impersonator Martin Jordan is the perfect choice! 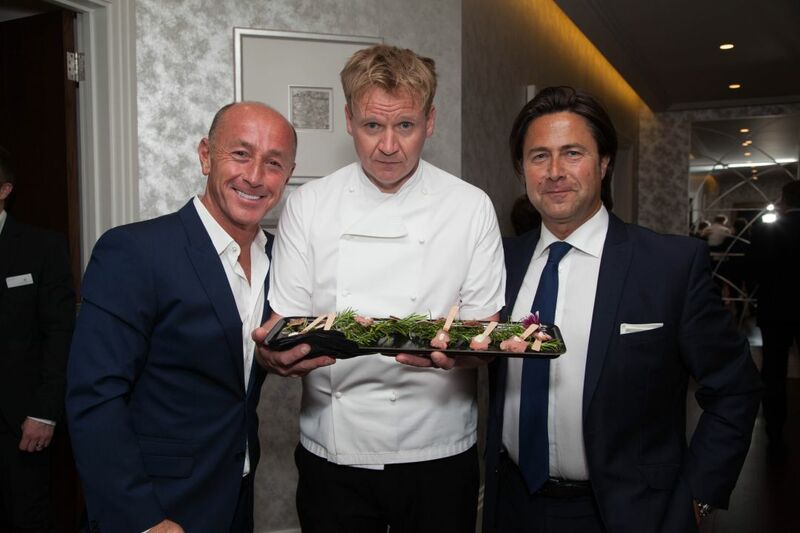 Martin is known for his appearances on Britain’s Got Talent and starred in 2 series of Channel 4’s Lookalikes show, and is perfect for your drinks reception, meal or event hosting!